Kids love learning things that have themes they are interested in. 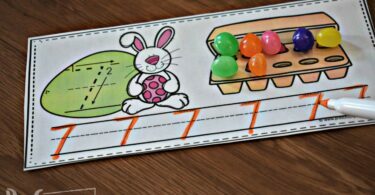 Doing a math worksheet may be unappealing, but make it a pirate themed counting activity and all of a sudden preschoolers can’t get enough worksheets to quench their interest. 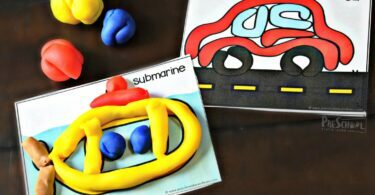 In this section we wanted to share resources to help kids learn skill with a fun themed activity. In this first section you will find complete themes we’ve assembled for you. 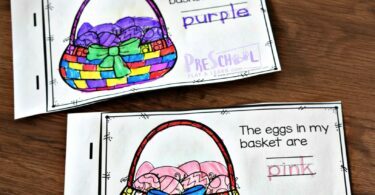 We’ve taken time to look all over the web for the best math, literacy, and crafts activities and put them together in a post for a ready to use preschool theme for your week! 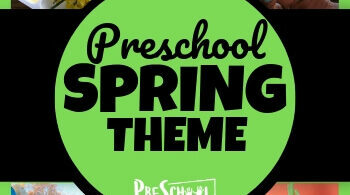 Each theme has over 50 ideas to make learning fun while covering a variety of important skills. The second section includes stand alone themed activities. 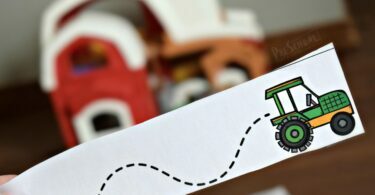 So if you preschooler is interested in pirates and you are wondering if we have an pirate themed activities or printables – you could look here to see what resources we have. 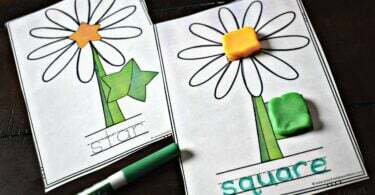 This is great for student led learning or making your own child-specific theme.